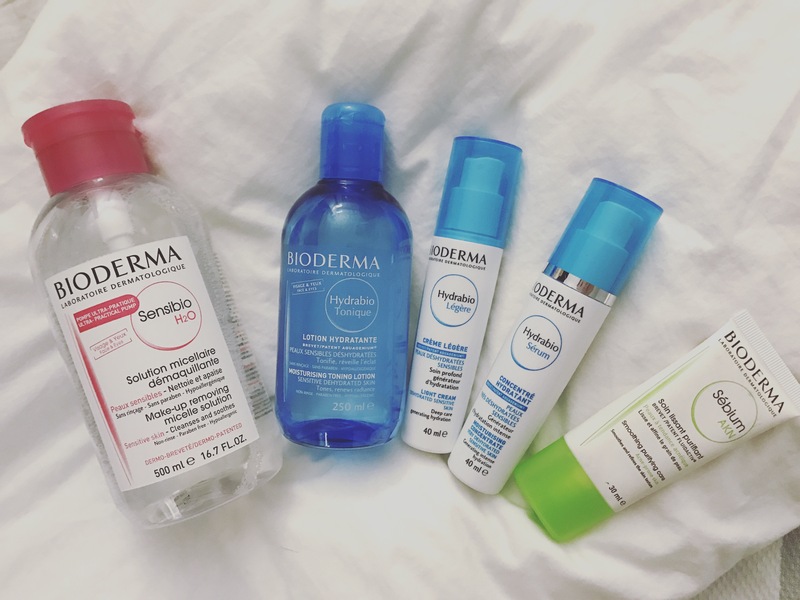 From sensitive skin to dry skin to oily/Acne skin, Bioderma covers you all. 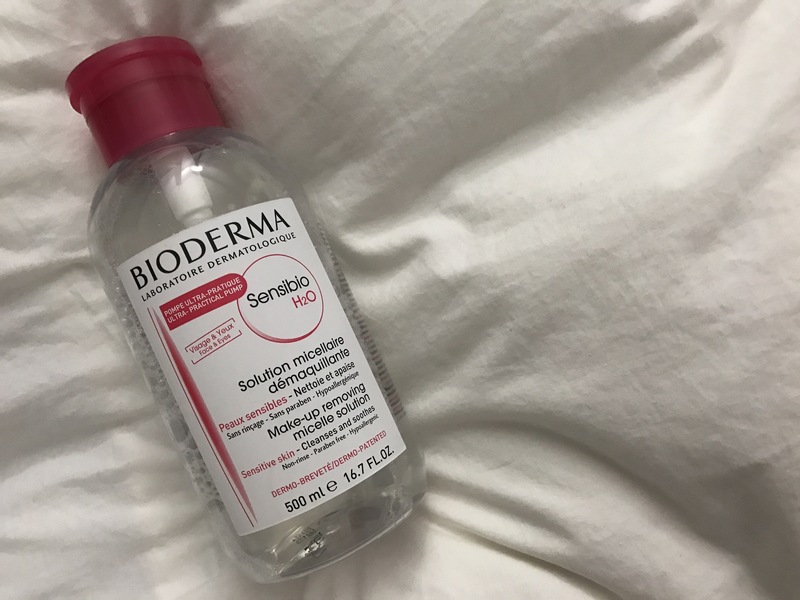 As far as I remember, Bioderma was one of the first brands that sold the micellar water and it was highly raved then. Today, there are many micellar water available in the market, dupes and competitors. From Eucerin to Garnier, L’Oréal to Lamer and so many more that it’s everywhere. Some dupes are definitely cheaper, some may clean as efficient, some may sting your eye and so on so forth. I have sensitive skin and everyone knows that, and here is where the dupes make a difference. Garnier may clean better but it stings my eyes and my irritates my skin. L’Oréal stings really bad, not just the eyes but my cheeks as well. La Roche-Posay did not clean as well and I found myself having the need to use more than usual to remove my every-day face. Avene left my skin feeling there’s a lipid layer. Sephora stings my eyes and has a floral + alcohol scent to it. Avoiding the eyes were fine but it definitely left my skin dry. Simple has a botanical herb scent and left my skin dry. Nivea needed a few extra swipe to clean as well, although it didn’t leave my skin drying, I felt like I needed to spend more time cleaning my face. Eucerin may not sting but it has a scent to it. Please remember that these are my personal opinions. With Bioderma, my skin is never dry and it even removes all the waterproof makeup that I have. So if you haven’t tried it. Give it a go!